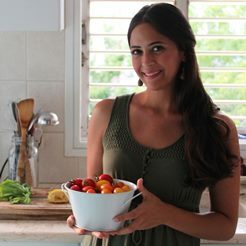 On the hunt for a simple snack you can toss in your purse or child's lunchbox? 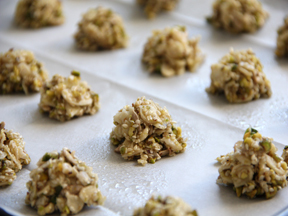 These Gluten-Free Nut Clusters are the perfect cure for that between-meals hunger pang. 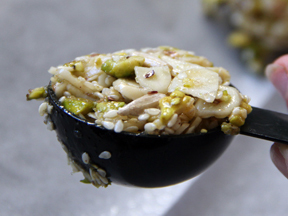 Assorted nuts and seeds, held together by egg whites, and baked to crispy perfection. 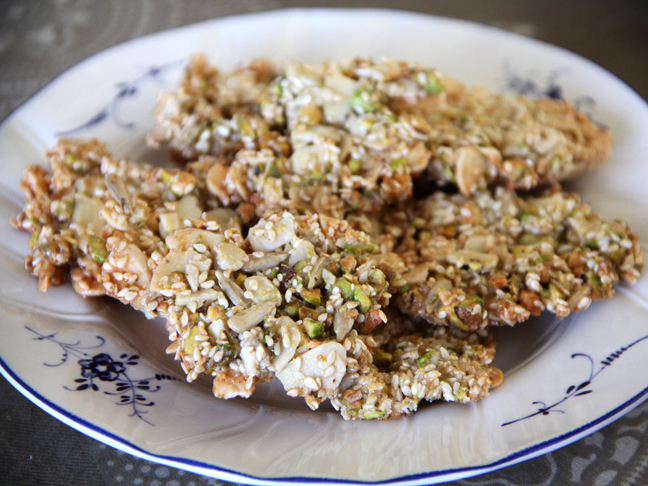 With this recipe you can have an addictive and healthy batch of gluten-free nut clusters in under 30 minutes. 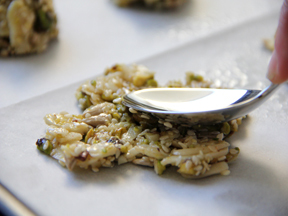 These simple and delicious gluten-free nut clusters will satisfy your snacking needs. 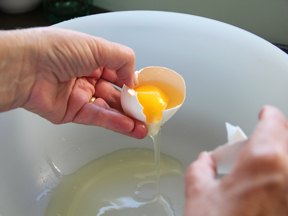 Step 2: In a large bowl, whisk together egg whites, vanilla extract, and sugar. 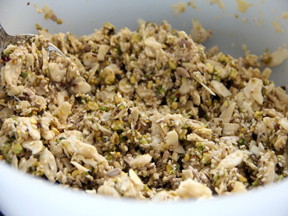 Step 3: Add nuts and seeds (chopped pistachios, sliced almonds, sesame seeds, and sunflower seeds) and mix well. 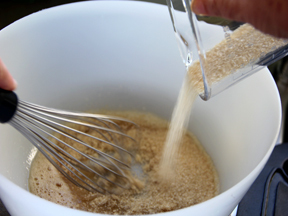 Step 4: Using a tablespoon measure, scoop out mixture, and drop on a parchment-lined baking sheet. 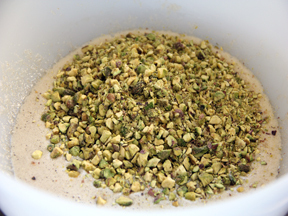 Repeat with remaining mixture (you will need 2 baking sheets). 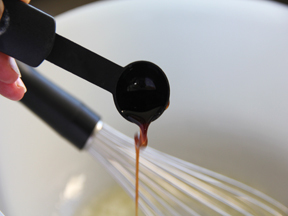 Step 5: Using the back of a soup spoon, flatten each scoop. Bake for 15 minutes, or until golden and crispy.